Lichfield and Tamworth Cats Protection are helping feral cats by a TNR project (Trap, Neuter and Return). Ideal homes are Farms, Smallholdings, Stables, or rural homes with land or a large garden. You would need to provide food and clean water daily, and somewhere to shelter, such as a barn/outbuilding. 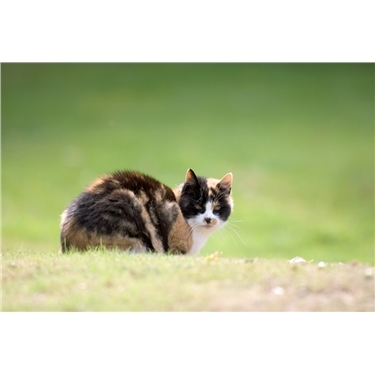 If you can offer a safe place for ferals, ex-feral’s or semi-feral cats then please contact us on 03453712741.